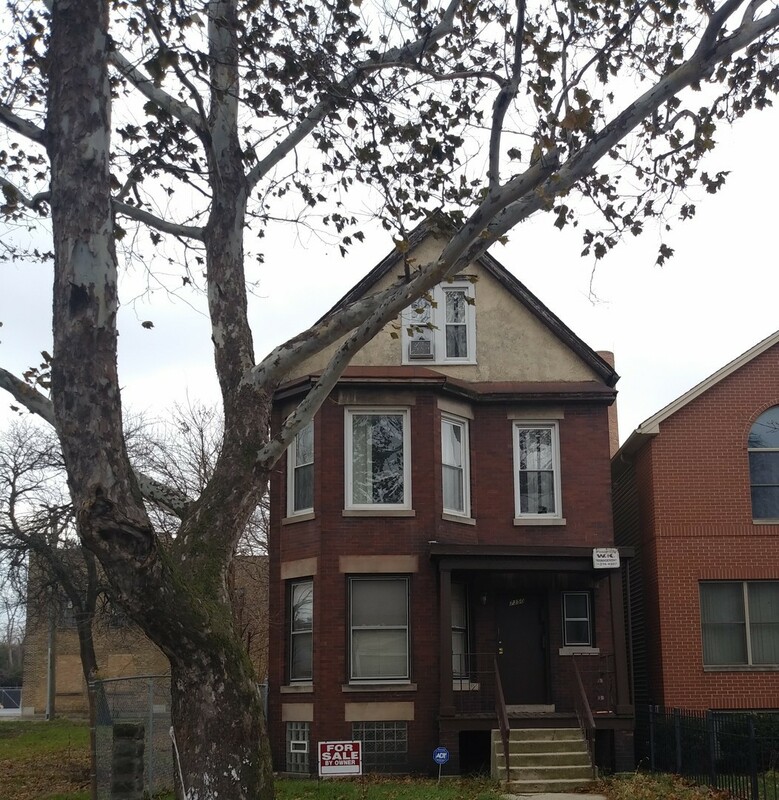 Brick 2 flat with full sized, unfinished basement is in need of updates and repairs but can certainly be your next home or rental property. This is an "AS-IS" transaction. Seller will not make any repairs or concessions.